The Public Service Alliance of Canada has Experience with Postdocs. The PSAC has negotiated contracts for Postdoctoral Researchers at three other universities: Queens, Western, and Memorial. 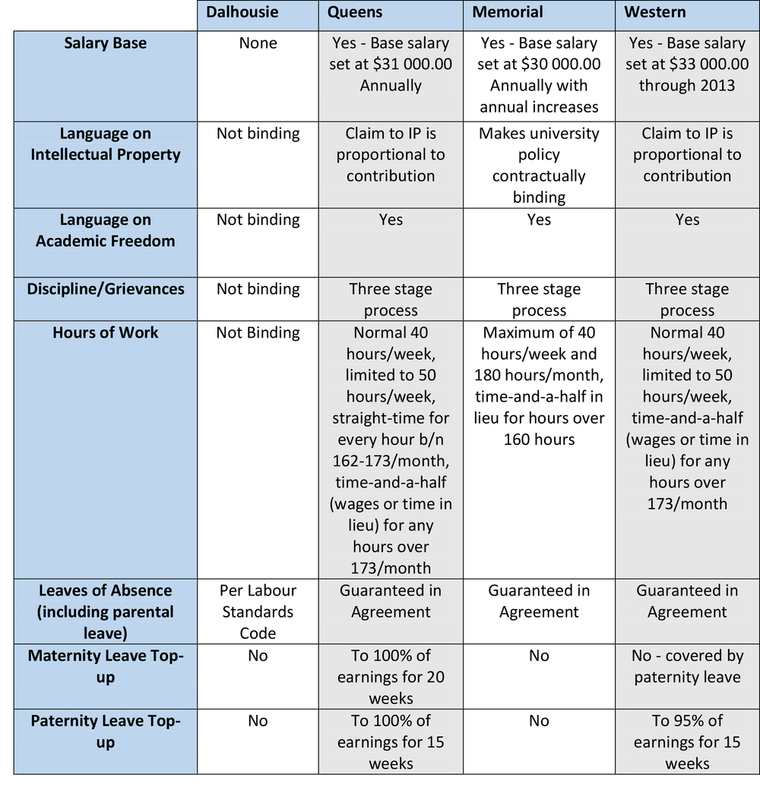 While contractual language varies from institution to institution, each of the three contracts represented an improvement over the conditions previously prevailing at Dalhousie. How are Postdocs at Dalhousie Doing?